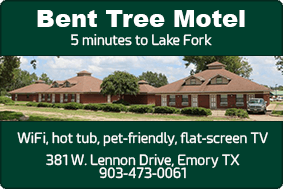 Crappie Fishing Guide on Lake Fork. I have lived in the Lake Fork area most of my life. 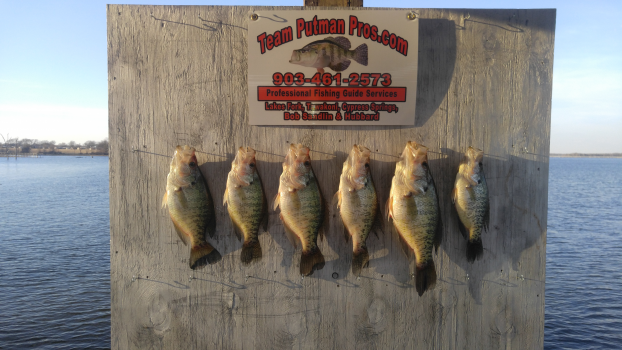 I enjoy fishing and showing others how the Crappie Fishing is all year long.